Newcastle-based fundraising platform GoRaise has received a £600,000 investment from Northstar Ventures and an Angel investor. 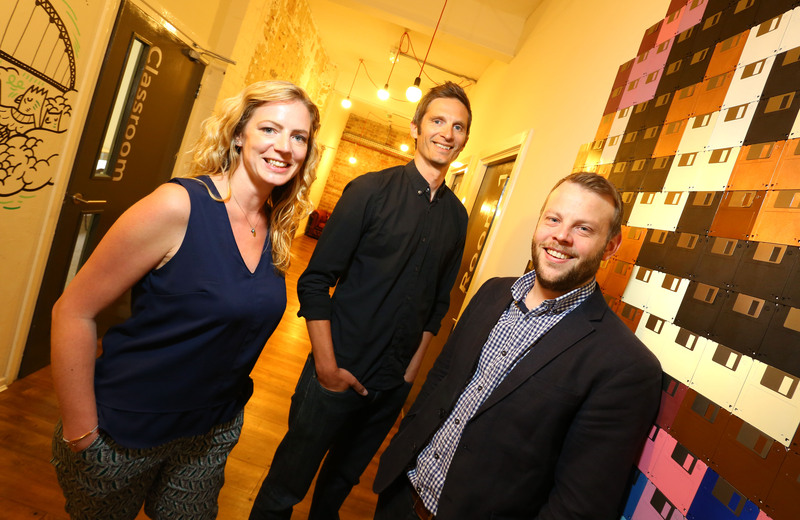 £300k of the investment comes from the Finance for Business North East Accelerator Fund. GoRaise is an online charity cashback platform which facilitates fundraising opportunities for individuals and organisations. It utilises affiliate commissions to reward consumers with a donation to their chosen cause every time they shop online. GoRaise was founded in 2015 by Gary Thompson, shortly before being accepted onto the Ignite Accelerator programme. Despite it being an early stage start-up, the company has already attracted retailers such as Ebay and John Lewis to its platform. GoRaise distinguishes itself from competitors by providing fundraising opportunities for personal challengers in addition to established charities and causes. People with individual campaigns can register their event and invite friends to support it; each time a supporter shops online with a participating retailer, a donation is made to that event. The £600,000 investment will be used for marketing, new hires and product improvements. Watson Burton acted for Northstar Ventures during the investment round, providing specialist legal support throughout the process, with Paul Wigham leading the team. Watson Burton delivers commercial legal services nationwide. Its core practice areas are corporate, employment, real estate, construction and dispute resolution, and it has offices in Newcastle, Leeds and London.